Chantal’: Gods divine influence inspired me to start dancing. It’s my purpose. Dancing in spirit & in truth as a Spiritual Ballerina draws me closer to the essence of my true self. Dance has been a part of me since birth. My beautiful mother always tells me how I wouldn’t stop moving around in her womb or how I was nearly dropped during delivery because I leaped out of her womb. However, my formal training began as a gymnast at 6. I later began technical training at 17. Chantal’: I believe that our surroundings should never alter our ability to focus. We must be internally driven. I am a strong woman of faith in my Lord & Savior Jesus Christ. I know that in him is where my help comes from. He is my source. I stay focused on scheduling my life with my well-being as the priority. I always scheduled time to meditate, to read my bible/devotional, stretch, pilates and to properly plan. I don’t spend time on things that don’t feed my soul. I take time to keep my inner being balanced which then minimizes my chances of being distracted with the many changes in the world. When you focus on God, your calling, & Gods truth about you, you’re less likely to get distracted from your passion. Chantal’: I am deeply concerned with the killings caused by racism, gang violence basically any cause of murder. I realize there is a lack of love, especially self-love. God is love. If there is a lack of love, then I see a lack of a relationship with my God. It’s concerning because we all work together in some way and love is the fuel within everything, without it, nothing can be accomplished. Chantal’: When I dance, I am internally cleansed, restored & awakened. The synergy between the dance and the being is heightened. The beautiful thing about dance is that the viewer & the dancer can experience that same feeling at the same moment. Dance can change the world by cleansing, restoring, and awakening the truth of self that came before birth. Chantal’: February is an invigorating month for me. It’s Black History Month! I love to learn about my history because it helps me to understand who I am and why I naturally carry strength or why I am naturally resilient. I am empowered by the stories of our past & current leaders making a change in the world. It gives me fuel to keep moving forward. It’s a month of motivation, black power, and love. Following the new year, February gives me the momentum to continue with the new as I propel forward towards my destiny with zeal. Chantal’: I have a lot that I am working on in 2017. I am a Spiritual Ballerina. As a Spiritual Ballerina & dance ministry artist, I uniquely incorporate ballet pointe work with liturgical dance to Gospel music. My purpose is to minister to the world through my dancing, radiating Gods love and awakening his children to live their purpose. For 2017, I am collaborating with D.C. 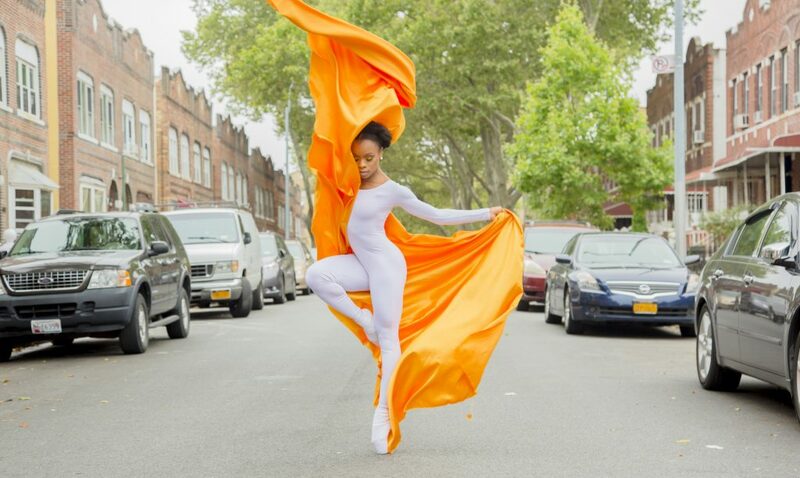 Fashion and Dance Photographer (@imagesoflight) Torrance Hill on a Spiritual Ballerina Project portraying the Woman of Bible. This art exhibition will debut in Summer 2017 in 3 locations across the United States. 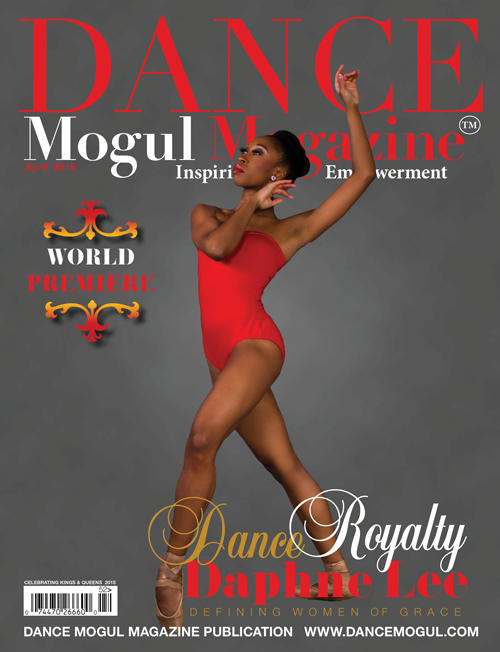 I have a few more projects, the release of my Spiritual Ballerina Documentary, debut performance for Bobby Jones Presents on Impact Network, Mini-movie ministry performance piece (can be viewed on my YouTube channel “Spiritual Ballerina”), McDonald’s Gospelfest 2017 performance, Zion Dance Project and I currently dance with Judah International Dance Theatre. Chantal’: Dancers need to look in the mirror and see the beauty & power in their own God-given gifts. Us, dancers tend to minimize our gifts & maximize our lack thereof when comparing ourselves to the “ideal” dancer. If we don’t love our selves or believe in our selves, success will never be attained. 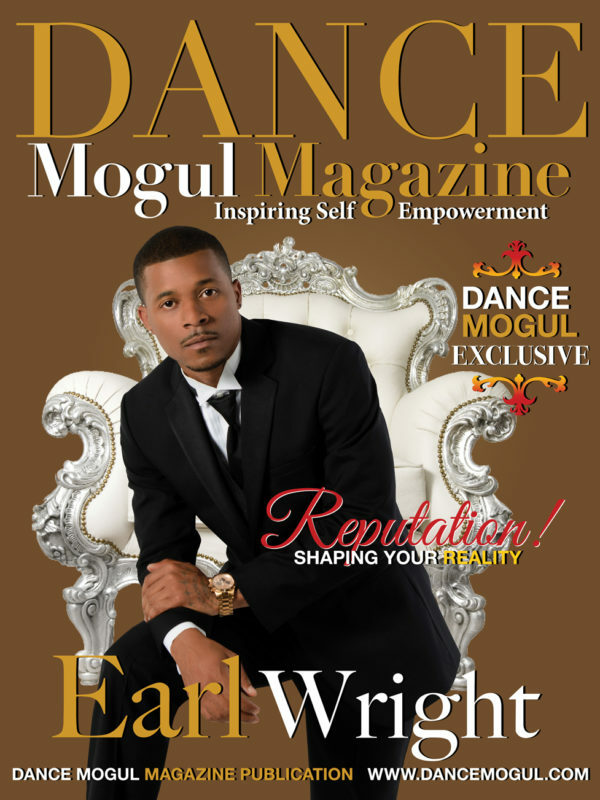 Meditation & daily positive affirmations should be implemented into the dancer lifestyle. Chantal’: Fall in love with the process of becoming. Becoming who you envision yourself to be, takes time. Be patient. Be diligent. Develop a prayer life. The Bible says to whom much is given much is required. You’re going to have to put in work outside of the studio. Time spent alone studying, planning, and practicing will directly overflow and impact the time spent in the world. Keep trusting Gods plan for your life. Your purpose is bigger than what you can imagine or think. Chantal’: “Iron sharpens iron, So one man sharpens another.”-Proverbs 27:17 That scripture basically says it all. Mentorship in dance is very important because it leads a dancer to navigate effectively in the dance world. Wisdom and guidance are always beneficial to the wellness of a dancer. 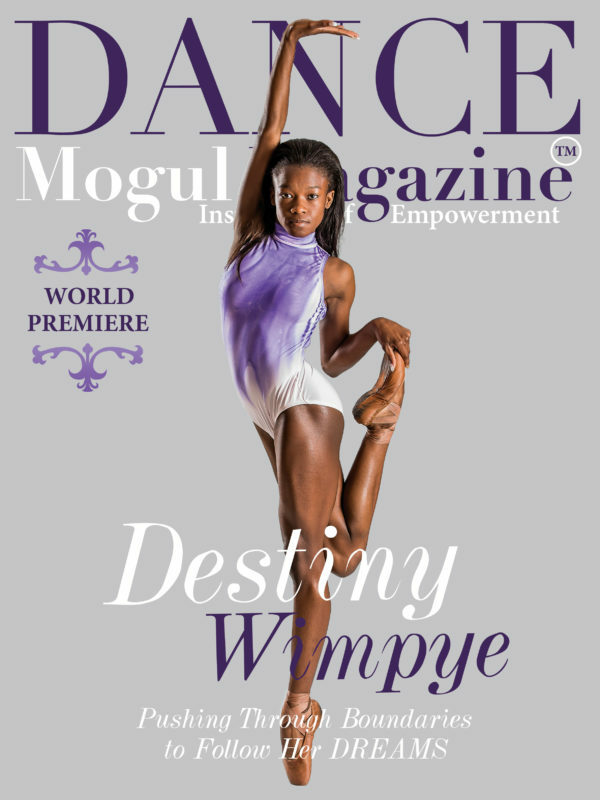 Mentorship changes the quality & longevity of the dancer. Chantal’: Thanks & praise be to God whom all blessings flow. Thankful for his continued love, grace, and his covering over my life. I want to Thank my parents Tc and Cynthia Hill, who have worked so hard to give me & my siblings the best upbringing. I love you both greatly! I am thankful for their continued love, wisdom & support. I’m thankful for all the support and prayers from my family, friends and church family. 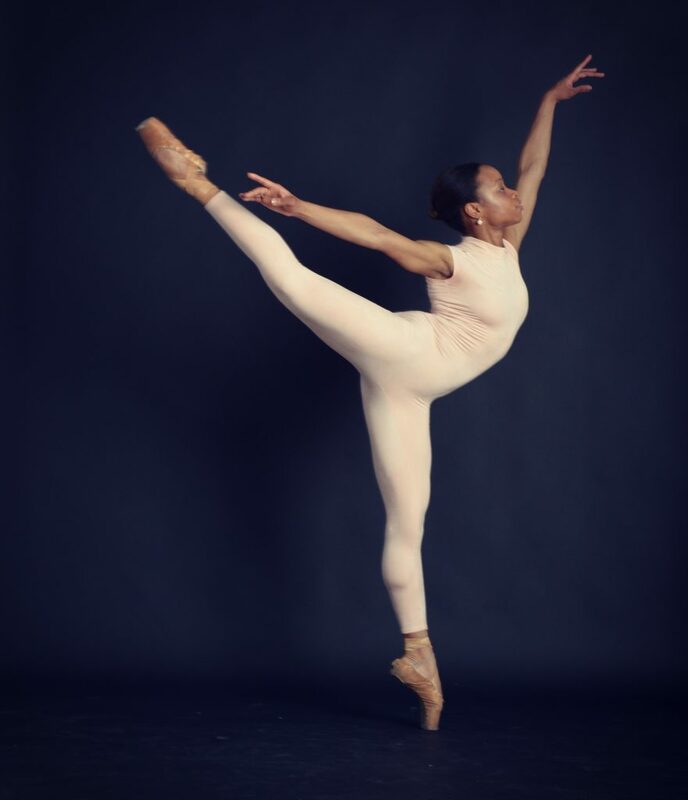 Last but not least, Thank You to Gloria Chatman of Danspiration Center Inc who welcomed me into her studio at 17 with no formal ballet training & saw potential in me as a dancer. You gave me hope during a time when I felt hopeless and lacked self-esteem. You uplifted me and you’re one of the reasons why I can lift my body to dance on my toes.